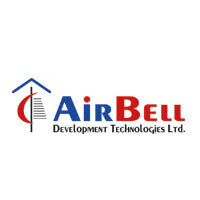 AirBell Development Technologies Ltd. started journey in 2004 to meet the accommodation necessity of the city dwellers. From its very inception we are trying to construct the high class apartment by maintaining the finest quality within affordable price. 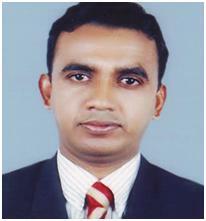 Our strength is our professional mind-set, our devoted work force that is ready to serve you any time you desire. With the passage of time we already handed over seven residential projects in Chittagong, one five star standard hotel at coxs bazaar named Hotel The Cox Today Two other projects are waiting to handover by end of this year. The construction of eight projects is going on in different prime location of the city and many more projects are coming soon! From the date of our commencement we are moving ahead to convey our motto airbell is for fulfilling your dream to our valuable clients and stakeholders. We are always trying to maintain the highest standard at every stage of construction to build a functional home for our valuable clients. We care about our future generation. We keep space for children play ground in all of our projects. We are working towards the creation of a beautiful house for you. 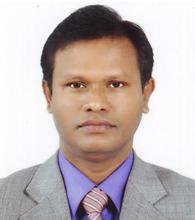 AirBell is your company; we expect your support in all aspects.